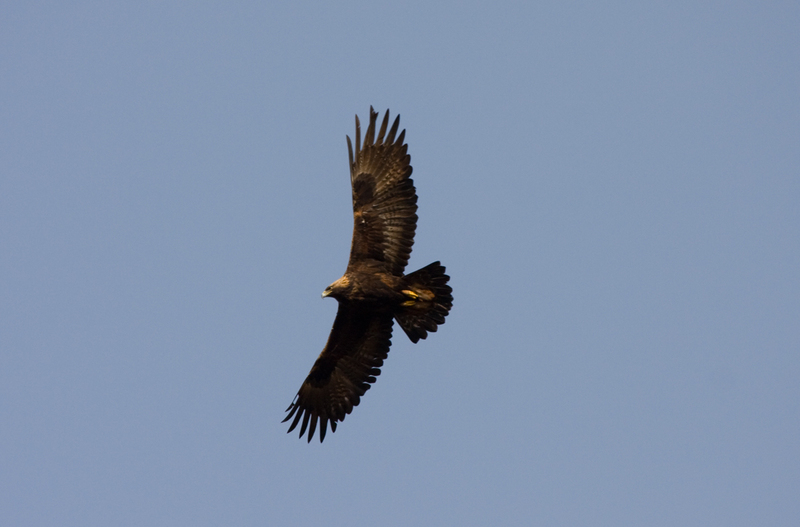 Many people just dream of watching a golden-eagle fly above their heads, or come alongside a dolphin out on the deep blue sea, Skye has it all and more. 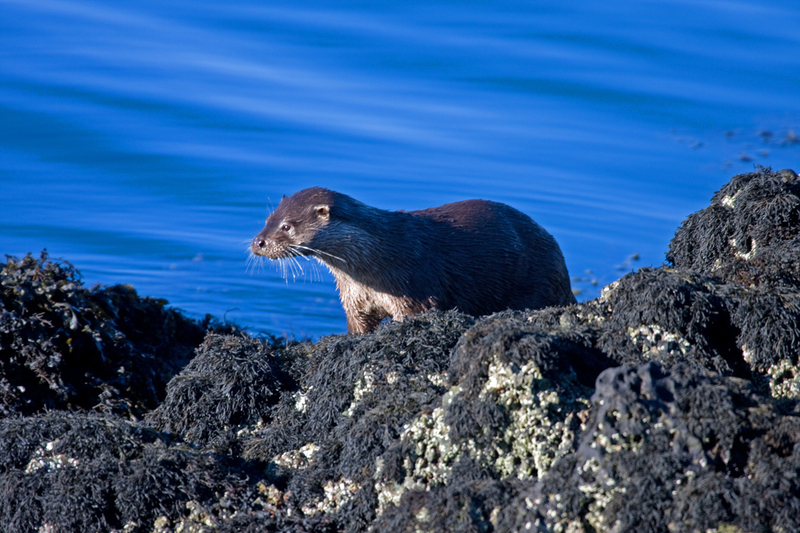 Our coast is alive with marine and bird life and the island is fast-becoming one of the best places in Britain to see whales, dolphins, otters, sea and golden eagles, and many other species of birdlife. 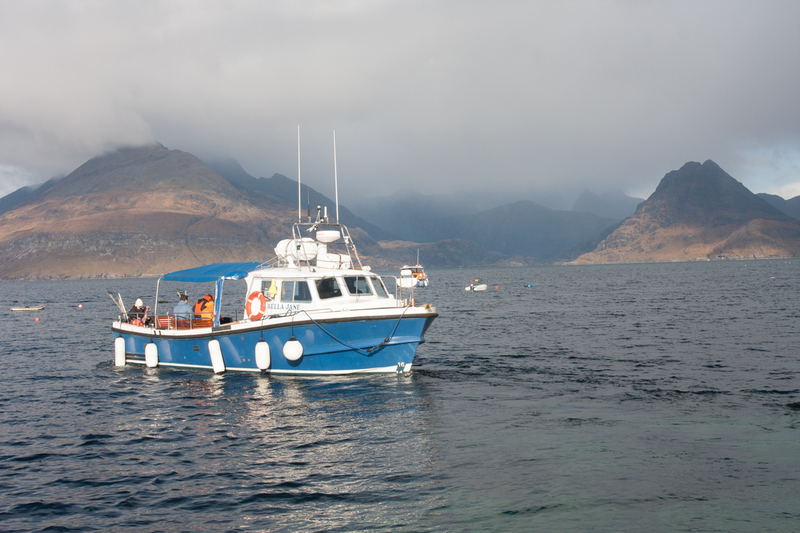 In Elgol have a thrilling day with Aquaxplore or Calum's Seal Trips in Plockton. 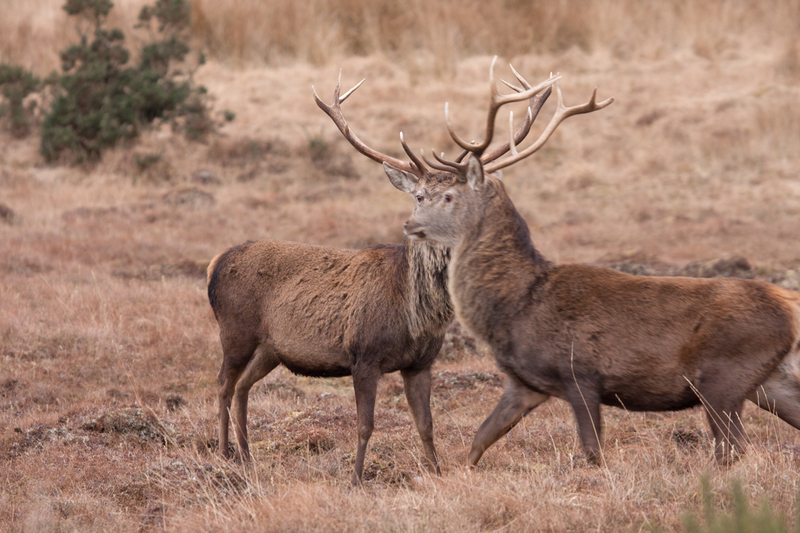 There area a variety of operators taking visitors out on the waters around the islands, or spend a day stalking at Eilean Iarmain with one of the Estate Managers, looking for the magnificent but elusive stag.